Driven by customer demand, ThinkHub xCanvas extends the ThinkHub experience beyond a single display to multiple displays dispersed throughout a room. Imagine a room where you have a display on every wall, with the ability to place content anywhere in the room via touch or mobile device. The xCanvas also features snap grids, so once a content asset is dragged to the drop zone, the asset will snap into place at that grid's largest size and resolution. Displays can be touch or non-touch; non-touch displays will be controlled solely via mobile devices. 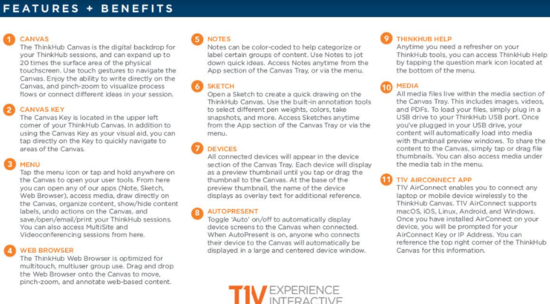 ThinkHub xCanvas is an add-on upgrade to our standard ThinkHub offering, please ask your T1V sales representative for additional information. "With every software release, we strive to improve ThinkHub while also delivering exciting new variations and options for our customers..." says VP of Sales and Marketing, Adam Loritsch. He continues, "...Many of these features are driven by customer feedback, while others are imagined by our own sales and development teams. 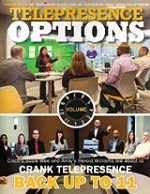 This release is a healthy blend of improvements and innovation, and further differentiates our visual collaboration solutions offering in the marketplace...no one is able to offer this range of collaboration solutions, all driven by a single user experience." 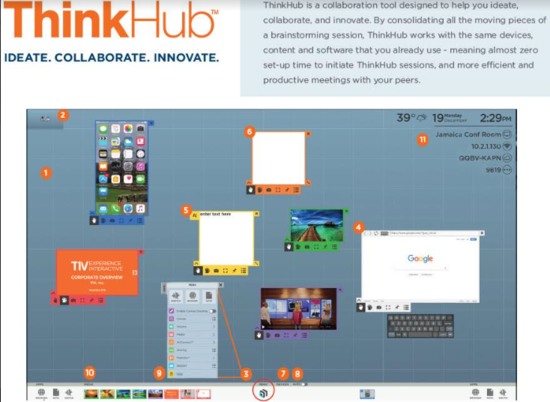 \"With every software release, we strive to improve ThinkHub while also delivering exciting new variations and options for our customers...\" says VP of Sales and Marketing, Adam Loritsch. He continues, \"...Many of these features are driven by customer feedback, while others are imagined by our own sales and development teams. 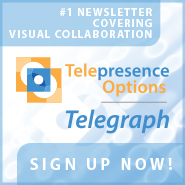 This release is a healthy blend of improvements and innovation, and further differentiates our visual collaboration solutions offering in the marketplace...no one is able to offer this range of collaboration solutions, all driven by a single user experience.\"